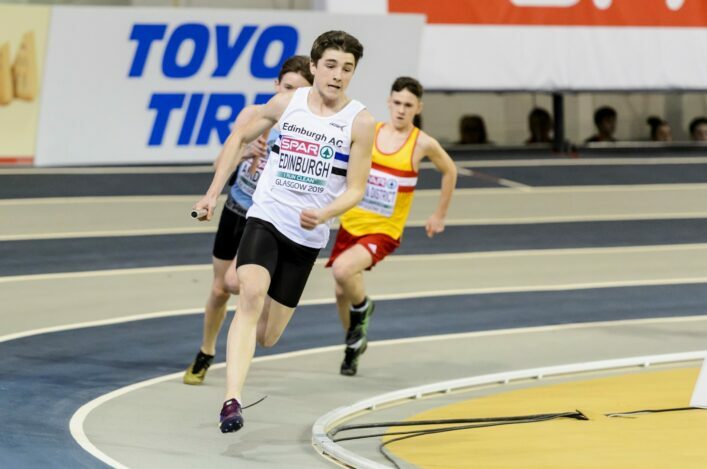 The scottishathletics Annual General Meeting will be held at the Emirates Arena in Glasgow on Saturday 29 September. 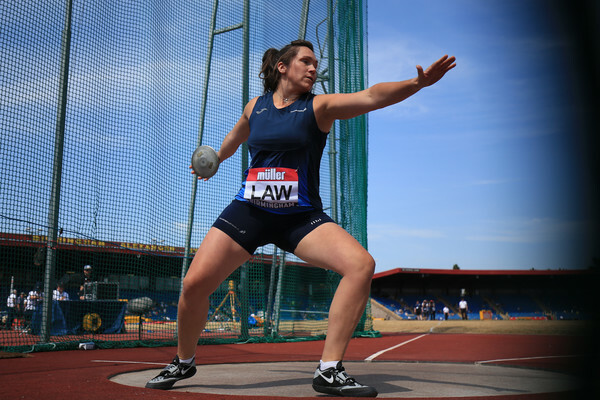 This year’s event covers the 12-month period from 1 April 2017 to 31 March 2018 and that takes in the London 2017 World Champs and World Para Champs and Paralympics – and some spectacular success at home and abroad across the wide spectrum of athletics. Clubs should be aware we are currently preparing the Annual Report and are asked to ‘save the date’ of September 29 should they wish to attend the AGM. It Is hoped as many clubs as possible will send representatives for this important gathering of the sport. It will be a 10am start as usual for the meeting on Saturday 29 September and we will advise nearer the time of motions and agenda and so forth. The scottishathletics FPSG Annual Awards Dinner is coming back to Glasgow later in the year and we are keen now for folk to save the date. Saturday 3 November will see us gather at the Hilton Glasgow Hotel (William Street, Glasgow) on what is always a special occasion. Callum Hawkins was named FPSG Athlete of the Year for 2017 in what was the first year of our sponsorship of the FPSG Annual Awards Dinner by recruitment firm, FPSG. We’re delighted to confirm that sponsorship continues again for the 2018 event. scottishathletics is committed to recognising and rewarding the dedication, commitment and success of coaches, officials and volunteers. Our Awards have been in existence for a number of years recognising over 1000 volunteers, athletes, coaches, clubs, joggers, jog leaders and jog groups. 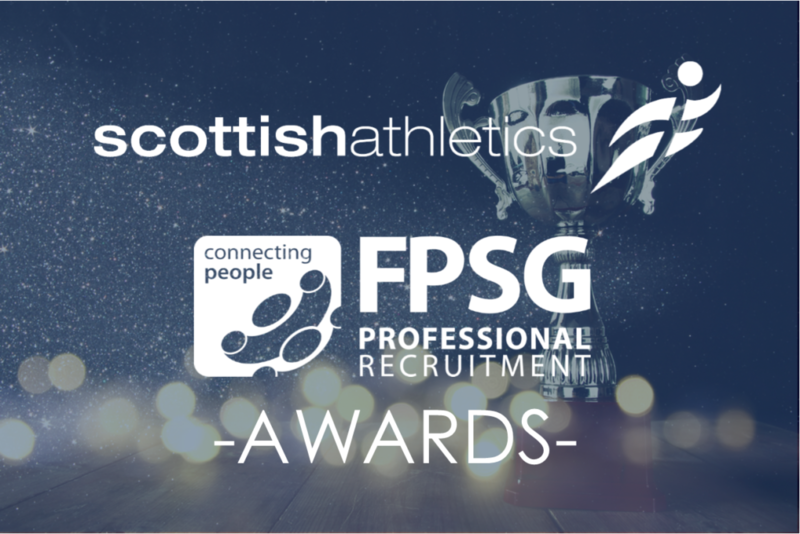 Winning clubs, coaches, jog groups and volunteers will receive their awards at the FPSG Awards Dinner on 3 November to recognise their achievement. Announcements will be made in due course about the process for submitting nominations for the various wards and also ticket details for the evening. Reminder, we are taking entries online for the three FPSG District Champs coming up at Kilmarnock, Grangemouth and Inverness. It's the usual format for U17, U15 and U13 athletes with Seniors and U20s competing in an Open Graded format. We highlight some fine performances in the United States by theg likes of Nick Percy, Kirsty Law, Jamie Crowe and Jonny Glen. And there is a link to Results summaries and photos from the SUCA Champs at Grangemouth on Saturday. 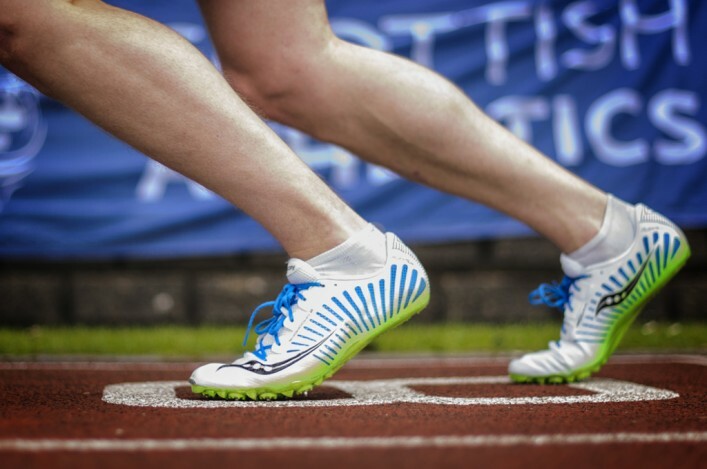 Scottish Athletics added 29 new photos — with Philip Neilson.